How to fillet a milkfish is quite challenging especially deboning process since milk fish has numerous bones to be removed. Milkfish often called bangus or bandeng in Philippines and Indonesia, the two major producers as well as exporters of milkfish. 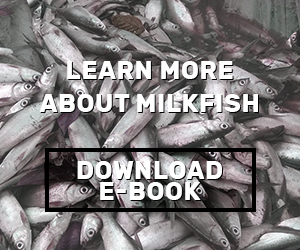 Milkfish is a healthy seafood product that distributed worldwide in various styles including fillet. Boneless and skinless fillet product is cut by an expert one by one but it requires a lot of time just to fillet a milkfish, the skin can be leave on too. Even experts who already have an experience to deboning then filleting bangus milkfish need about 20 minutes to finish their job. But do not worry since you can learn how to fillet a milkfish start from now. What you need to do is more practice so you will be better. You also need a very sharp knife so the job is easier to be done. And after that, follow these guides to start filleting the milk fish bangus. 1. First, you should remove all the scales because bangus is completely covered with shiny silver scales. Although some recipes like to pan fry the fish with the scales still attached on to make it crispy on the outside. 2. Next clean the fish with usual way. Do not forget to remove the gills and guts as well, after you clean them you will see some belly fat, you may want to get rid this but you can also retain it. 3. Remove the dorsal fin by make a deep slice and after that remove both the head and the tail. You can use the kitchen shears to cut the backbone and go with the head afterward. 4. 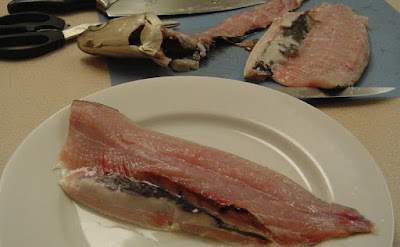 Now use the filleting knife to make filleting cuts and open the fish down, cut the ribs from the backbone. 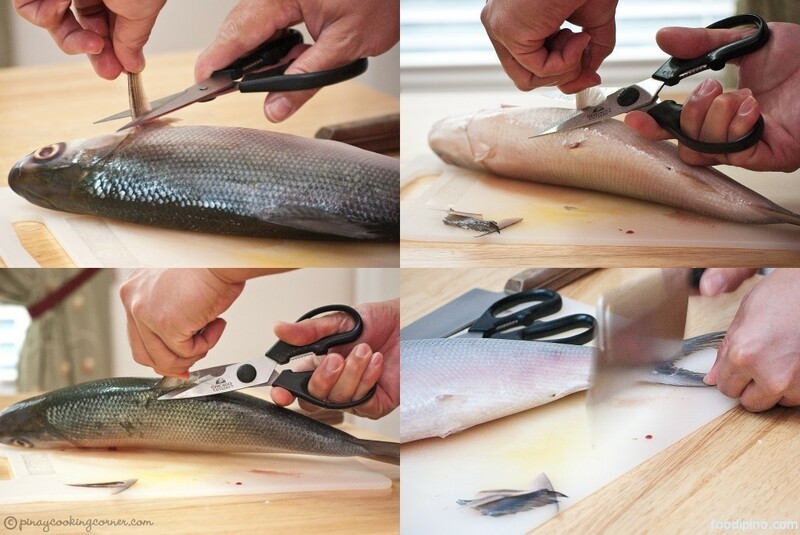 You should be able to cut the fish in two neat halves. 5. Use the long nose pliers to remove the ribs, the small bones on the milkfish and fortunately it is really easy to be found then get rid. With the same tool, trace the head and tail cut to feel where the spine ends and then once you found them, pull them out. 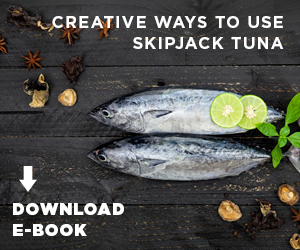 - You can use filleting knife or simply your fingers to open up the seam; avoid cutting through the spines deep down on the fish flesh. - Pull one by one the spines once you found the spines bundle with the long nose pliers. You need to hold the flesh firmly to minimize the tearing. Make sure that there are no spines left on the flesh. You cannot miss any thus you need to check it once again especially the cut part before you move to the next step. - Below the centerline there is familiar seam too that you should open just like what you did before. Remove the spines again; repeat the process to remove the spines from the tail to the body cavity. Luckily there are fewer and thinner than the spines you getting rid before. Check the cut surface at the head end once more because this is the part where you probably will miss some small spines. After you are done following the guides above, now you will get a milkfish bangus with two sides, skinless, and boneless perfect and ready to be cooked with any milkfish fillet recipe. 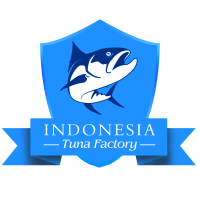 Hope this how to fillet a milkfish information and guides can help you to start improve your filleting skill at kitchen home.